In today’s fast-paced real estate market, high quality photography is the cornerstone of any marketing campaign. 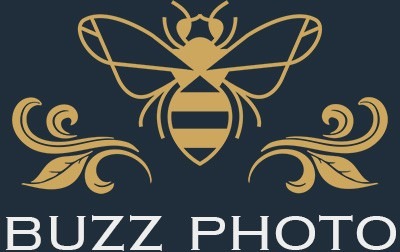 With a portfolio of over 3,000 properties, Buzz Photo has the experience and expertise necessary to tackle an assortment of property types. We offer a variety of imaging services tailored to ensure your property stands out amongst the crowd and we work closely with you to capture the custom details unique to your property. 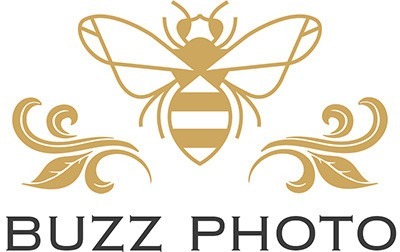 No matter if you’re marketing a cozy efficiency or lavish estate, you can rely on Buzz Photo to produce stellar images designed to captivate your clients.